Michele Gilfoil, the founder of Planet Botanicals, could not find high quality natural skincare products and started mixing her own. Serendipitously, on a trip to Africa with her sister, she met a women’s shea butter cooperative that made a luxurious shea butter by hand and experienced its nourishing effects on the skin. Michele thought of a new idea: create a strong collaborative relationship with these women and other sustainable harvesters around the world source fresh high quality ingredients directly from these producers. She recognized the significance of working with producers who have strong traditional knowledge of the plants and who receive a fair equitable share of benefits. She also believed that having full transparency to the source of production would ensure quality and freshness and these ingredients were grown in a sustainable way. So, she started Planet Botanicals in Westbrook, Maine. Michele is from South Portland Maine and was very impressed by the benefits of Maine Seaweed. 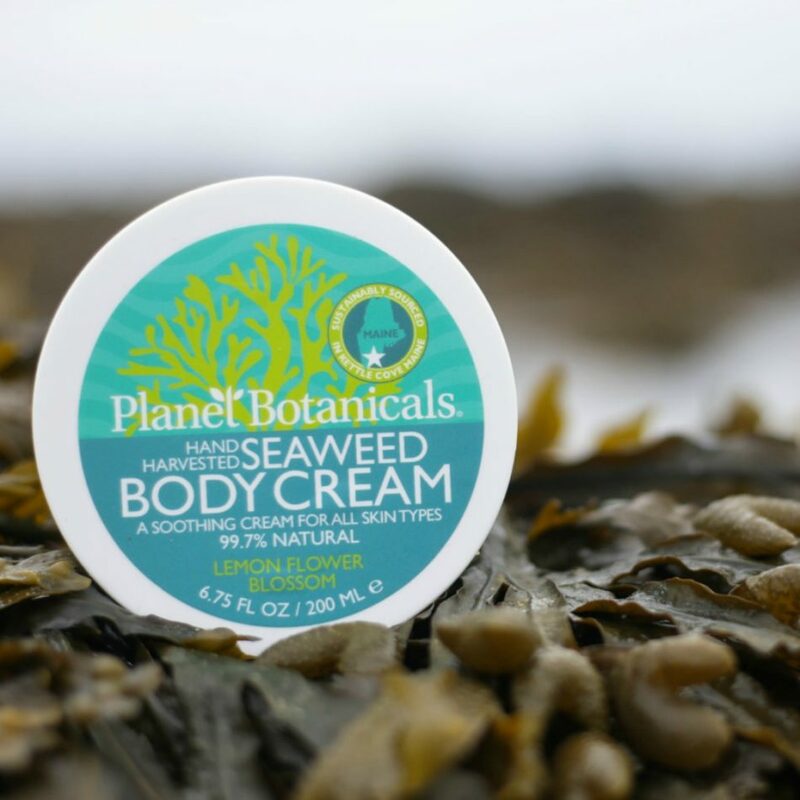 She created a sample seaweed body cream and gave it to friends and family who loved the effects on the skin. Thus, the “Seaweed Beauty Collection” was created with the “Seaweed Dream Cream” as its best seller. 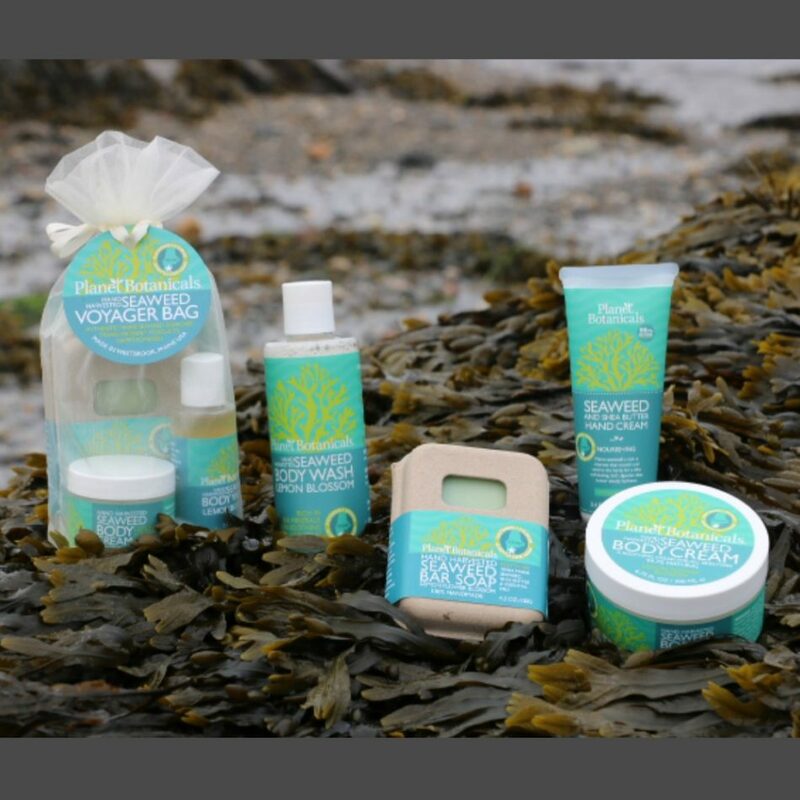 The Collection also includes hand-made seaweed bar soaps, hand cream and Voyager travel kit. 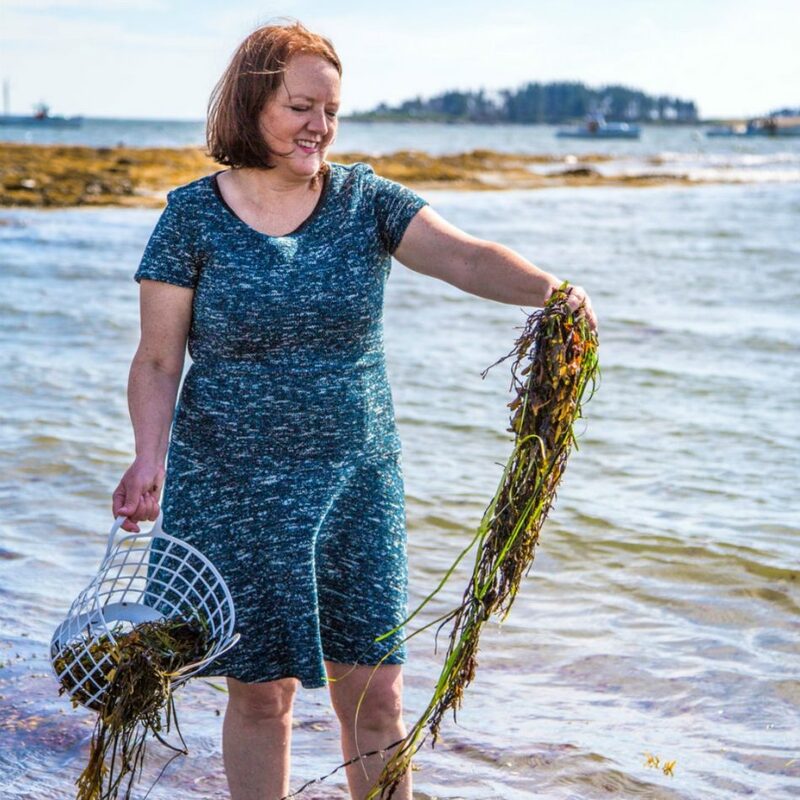 Maine has one of the best qualities of seaweed in the world, because of its pristine ocean waters. 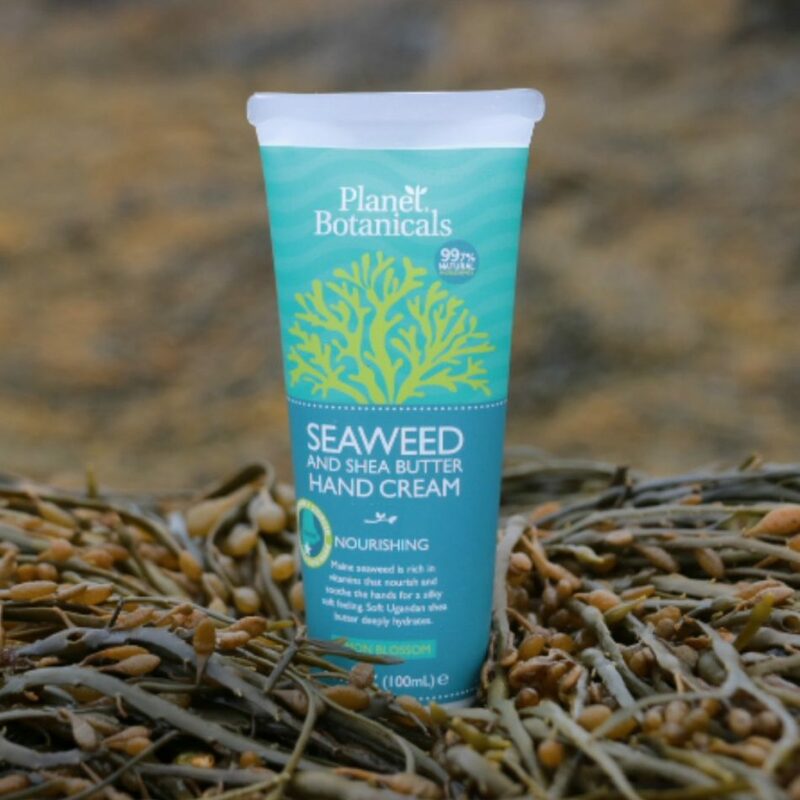 Michele hand-harvests the seaweed in a sustainable way to protects this renewable resource. Michele grew up in South Portland, Maine. She received her BA in Mathematics from the University of Vermont, MIA from Columbia University School of International Affairs and a MS in Financial Engineering from Columbia University. Michele built a successful banking career in risk management with several of the leading financial institutions in New York City before starting Planet Botanicals.